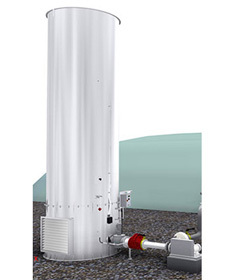 If you want to treat organic waste or purify highly contaminated waste-water and gain energy at the same time, you need well-engineered solutions. 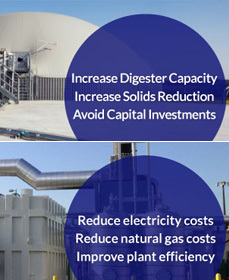 AAT offers such solutions for the industry, municipalities and farming. We are one of the TOP 5 plant builders in the world with more than 300 successful realized projects. 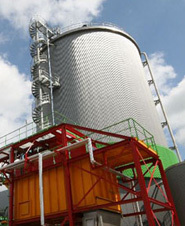 Our biogas plants are built ready for use and according to the highest quality standard. Ever since its beginning in Itsasondo (Gipuzkoa), JASO Industrial Cranes has worked ceaselessly on the development and creation of comprehensive lifting solutions.